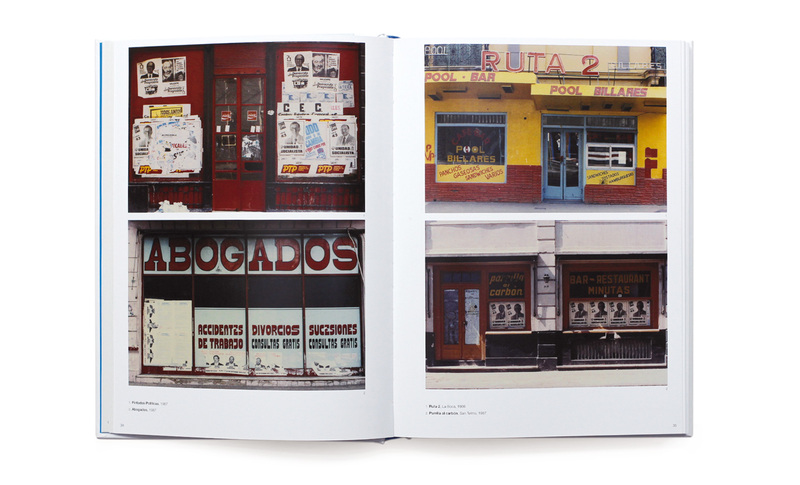 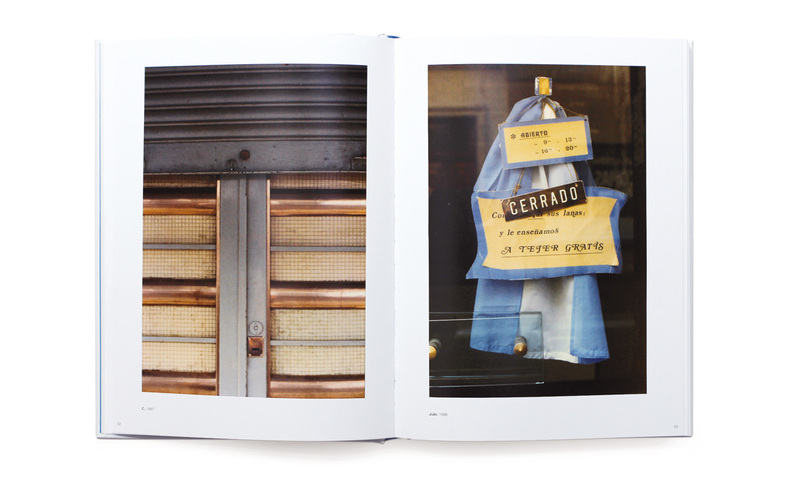 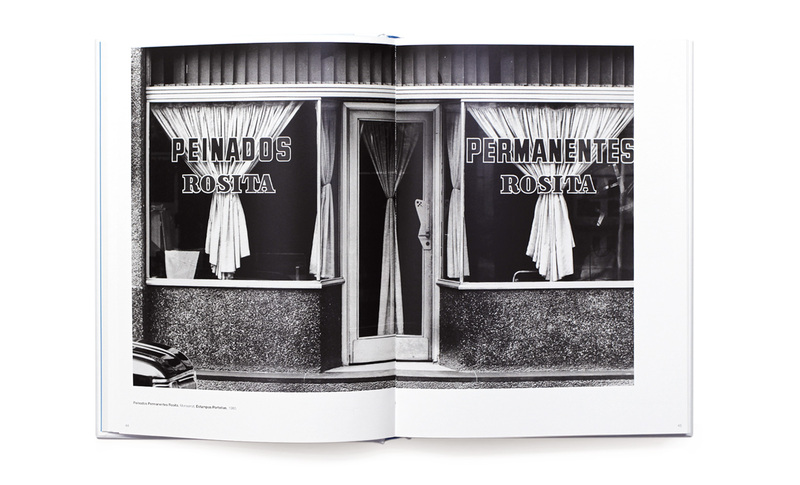 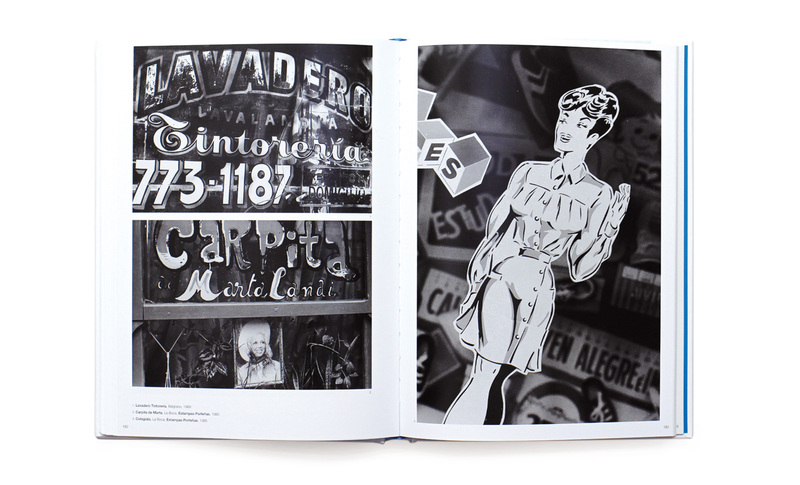 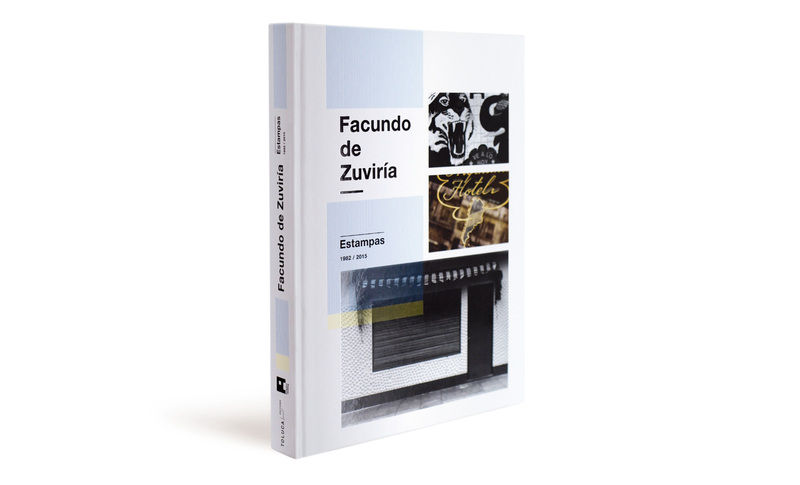 Facundo de Zuviría’s photographic wanderings around Buenos Aires, which became habitual in the 1980s, originated, according to the photographer himself, in his obsessions. 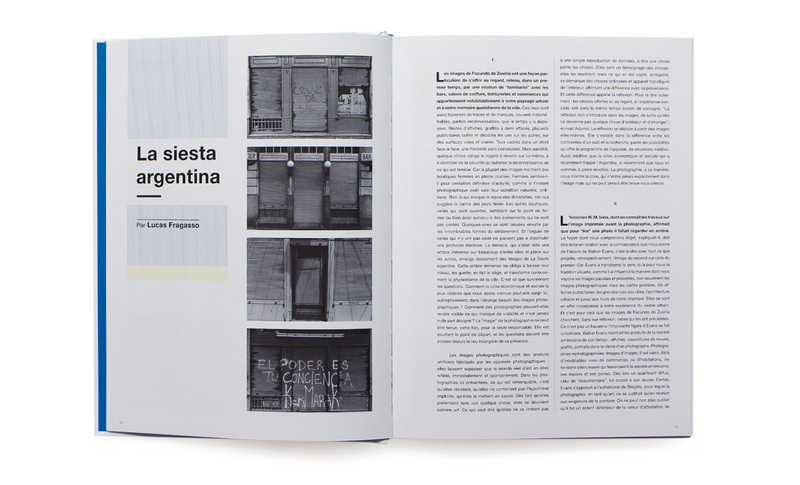 They are the result not of chance but of a desire to reconstruct the city out of what remains only through precarious fragments, « modest differences, » in the words of Borges. 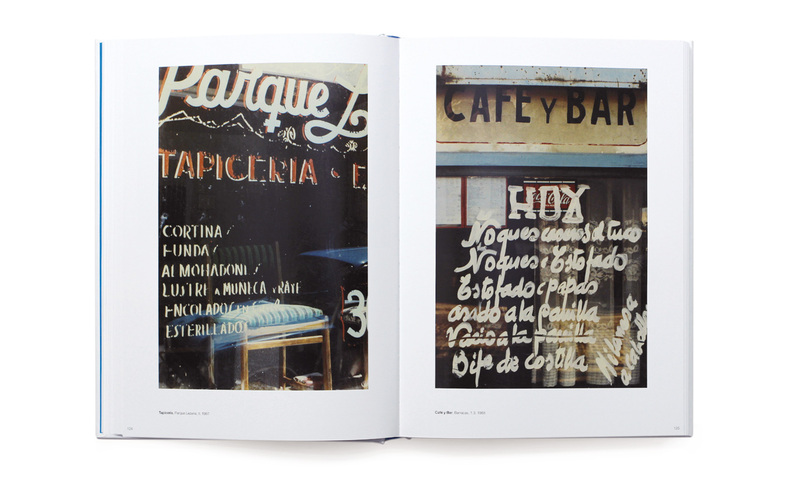 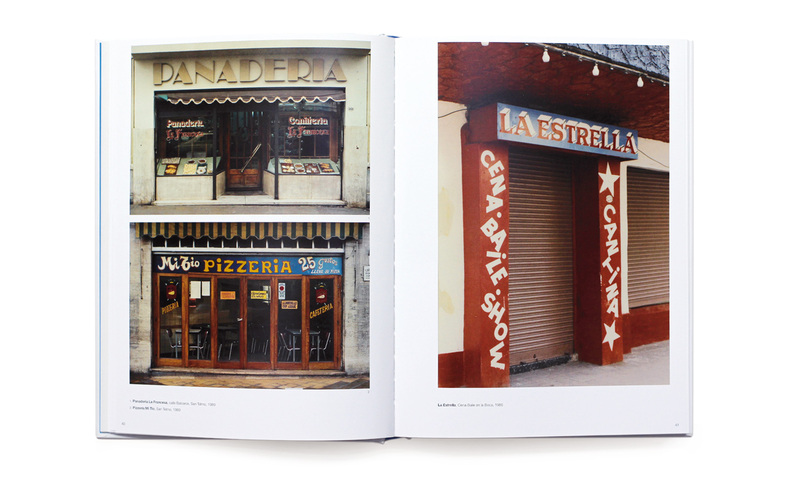 The monograph includes texts in French, Spanish and English by Fabián Lebenglik, Lucas Fragasso, Adrián Gorelik and Facundo de Zuviría.